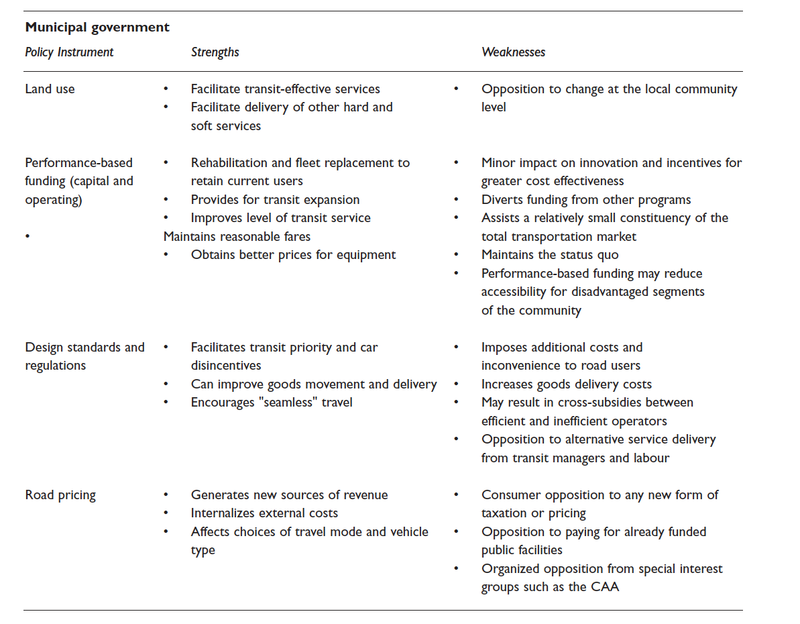 Although the various strategies and their components listed in Table 6.1 can contribute, in varying degrees, to achieving smart growth, there are obviously constituencies that would be adversely affected. 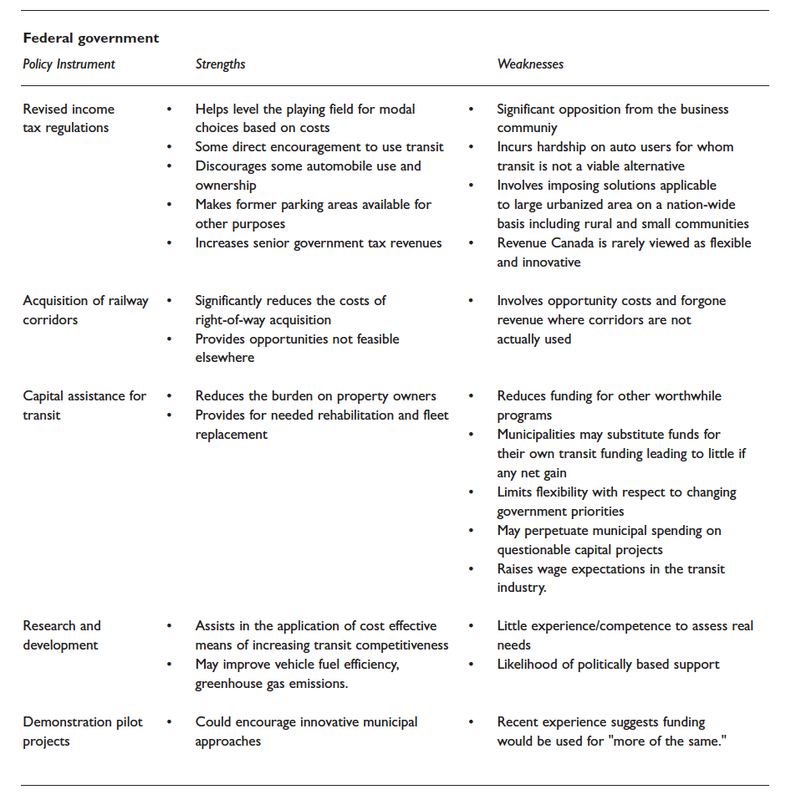 Also, some strategies imply legislative changes that would not be easily accomplished or which may be impractical for other reasons. 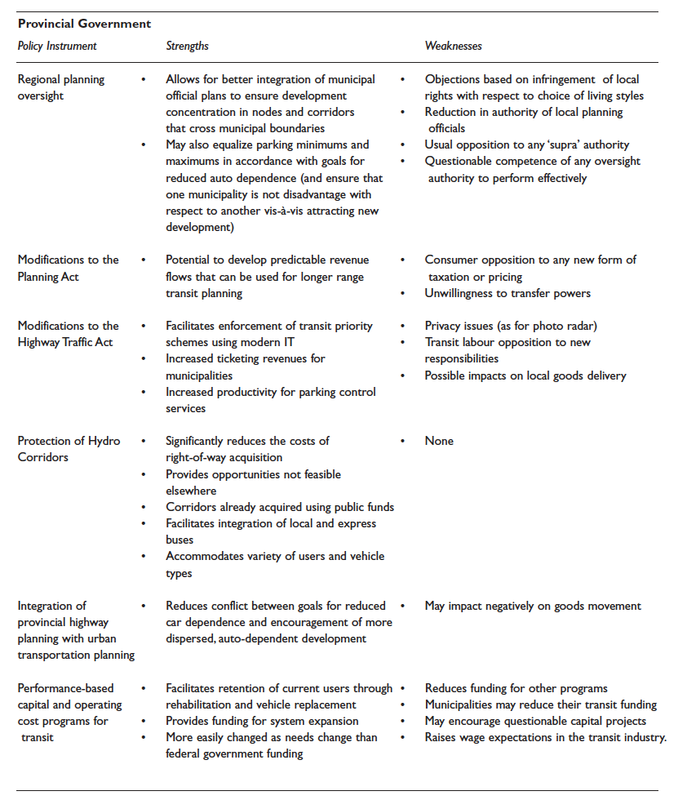 incentives created by matching fund programs to spend on ill-advised projects.